Boombotix, a leader in portable music technology, announces the “Build-A-Bot” customization tool for the Boombot REX. smartphones or personal artwork, and print it on a Boombot REX’s grill. apart, the two brands made for a natural fit. give users even more creative and travel freedom. 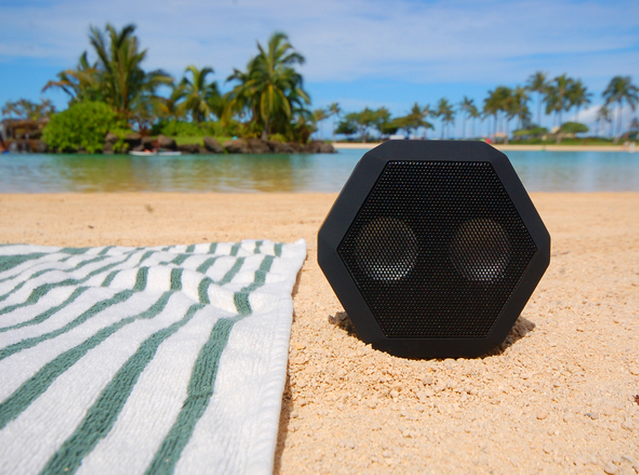 portable speakers are the new evolution of mobile audio: Boombots.